Friends of Science Society is denouncing the climate change catastrophe hype of the New York Times “Losing Earth” special edition, published August 1, 2018. The NYTimes story follows a select few climate change science and policy developments, says Friends of Science. The narrative is built around environmental activist Rafe Pomerance and scientist James Hansen, with no balance and no proper framing of climate change science uncertainties. Most of the NYTimes claims about climate change and the future rely on climate modelled forecasts. The American Physical Society’s Jan. 8, 2014 workshop, with six eminent climate scientists participating, shows there is great diversity of opinion on the factors driving climate change, and the ratio of human versus natural influence. 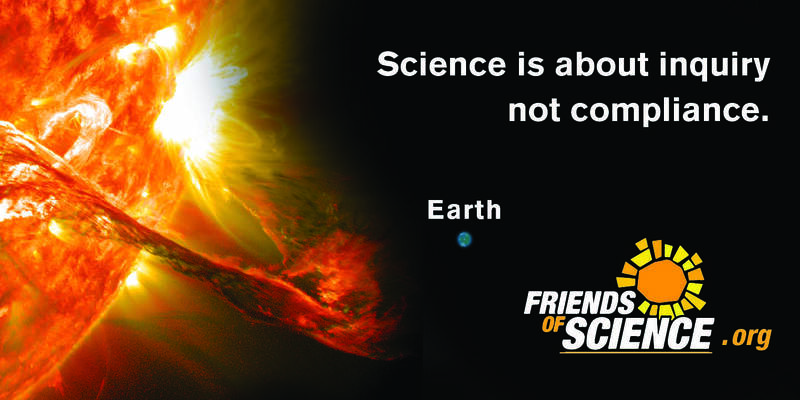 The solar physics research on climate change is not mentioned either, found in the work of Dr. Nir Shaviv, Chair of the Racah Institute of Physics, Hebrew University; Dr. Hendrik Svensmark at the Danish Sun-Climate Research Institute; Russian solar physicist Habibullo Abdussamatov; Prof. Valentina Zharkova of Northumbria University in the UK; Dr. Willie Soon at the Harvard-Smithsonian Centre; Prof. Silvia Duhau of the University of Buenos Aires. Friends of Science says Dr. Judith Curry’s 2014 testimony to the US Senate illustrates that Cargo Cult simplistic thinking about reducing carbon dioxide as ‘the magic cure’ to ‘stop climate change’ is misguided. Natural variations like volcanoes, atmospheric oscillations as well as solar and orbital cycles affect climate, making carbon dioxide emissions reduction an exercise in futility.